Since 1999, Wilkins Windows has continuously provided clients with a range of creative custom double glazed uPVC windows and doors assemblies in the ACT and NSW area. Wilkins Windows combines customisation and double glazing to achieve the optimum level of performance, functionality and aesthetics that suits any project specifications. Doors and windows are important elements of any building structure. Using inferior materials for these components might lead to inefficient energy use, frequent maintenance and uncomfortable indoor temperatures. To help resolve concerns on energy consumption and comfortability, Wilkins Windows offer the low-E glass technology that fits well, with all the types of window and door frames they offer. In the low-E glass technology, the insulated glass panels are covered with thin and transparent metallic layers that deflect the heat from entering the premises while allowing light to pass through the glass. 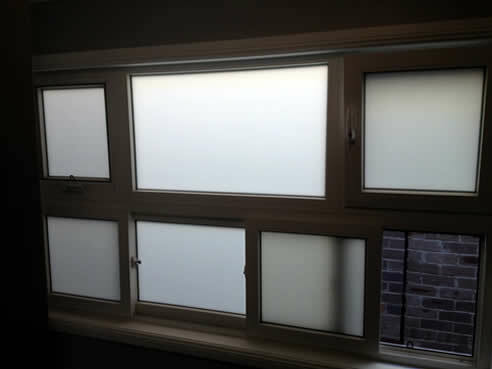 The same insulated glass panels are utilised in the process of double glazing. The 35 mm thick panels are assembled into the uPVC frame, separated by a 20 mm air spacer that acts as a thermal barrier. The sealed air gap provides an extra layer of insulation which reduces the amount of heat loss in winter and prevents unwanted heat from getting inside the home during summer. Wilkins Windows also offers an optional insulating argon gas to further enhance the thermal efficiency and reduce the use of artificial heaters and air conditioners. 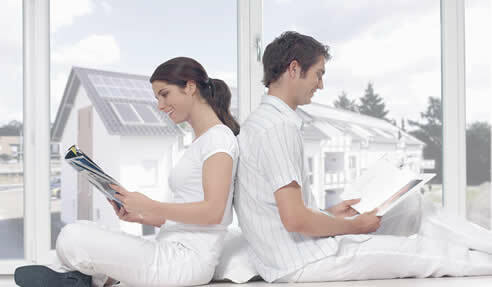 Apart from thermal insulation, custom double glazed uPVC windows also present quality acoustic insulation. All the uPVC windows and doors assemblies from Wilkins Windows have been tested and approved by the Sydney & Adelaide Aircraft Noise Project. It has a reduced low-frequency noise of up to 45dba. Homeowners and specifiers can pick from the array of optional creative glass decors, such as obscure glass and tinted glass designs. All glass designs are built with great attention to detail and aesthetic value. The obscure glass design is available in a variety of textures like Rain, Glue Chip, Flemish, Obscure and Delta Frost. While tinted windows are available in the following options: Deco Zinclight; Diamond Flower Zinclight; Diamond Jewel Zinclight; Tuscan Jewel Zinclight; Clear Bevelled Zinclight; Waratah Leadlight; Antique-Frosted Ceramica; Kookaburra Jewel Ceramica; Blue Wren Ceramica; Rose Jewel Ceramica; Grey Slumped Waterfall; Slumped Waterfall; Desert Sand; and Crystal Lead. 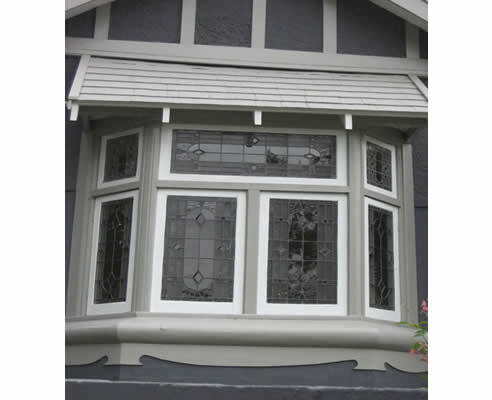 For more details and creative design options on custom double glazed uPVC windows, contact Wilkins Windows at 02 9833 2993 or visit www.wilkinswindows.com.au today!